Our Moving Crates are available for hire by the week, and come in two practical sizes. The ideal companion for any office move. 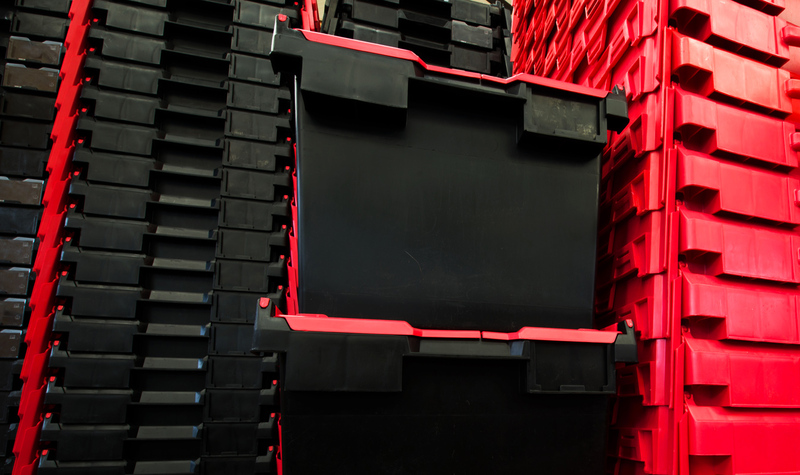 We supply 80 litre LC3 office crates, perfect for paperwork and other general work station items, and 165 litre IT crates, ideal for monitors and computer towers. Please refer to Office Moving Tips for some helpful advice. We deliver your crates to you in advance of your move, and come and collect them again when it’s convenient for you, and you’re settled in your new office. Please click here to find out exactly how we charge for crate delivery and collections.